We provide a unique blend of specialist services, which are individually tailored to meet the needs of the sports construction industry, offering independent expert advice on a wide range of issues regarding synthetic surfaces. This includes conducting health checks on existing sports surfaces whereby we assess the surface to determine if there are any problems regarding the safety of the surface. We also provide full quality control testing during the construction of the pitch with specific performance testing conducted on completion to the specified standard including FIFA, FIH, IRB and IAAF. 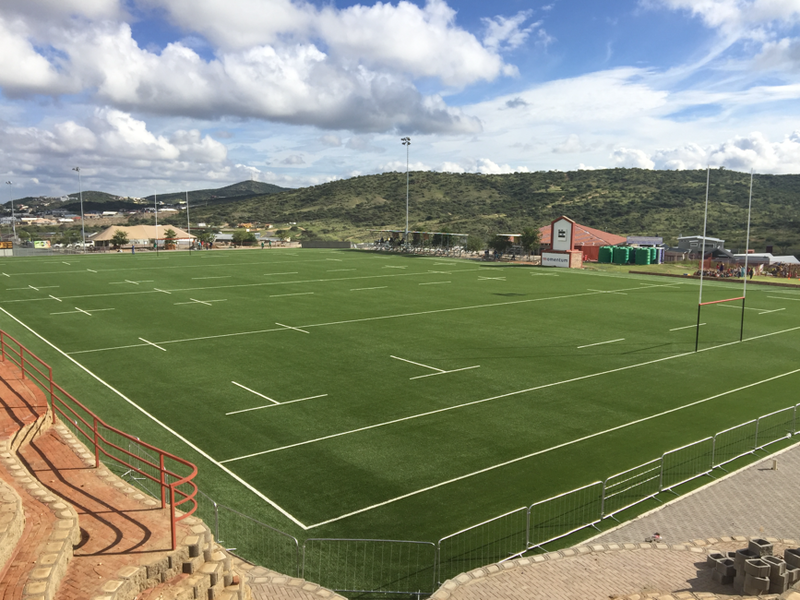 In addition, UJSportslabs has an excellent track record of our consultancy services of sports facilities including Brescia House School and SAFA.